I’ve just got back to Edinburgh from a great weekend at the Scottish Association Of Magical Societies (SAMS) Convention in Montrose. 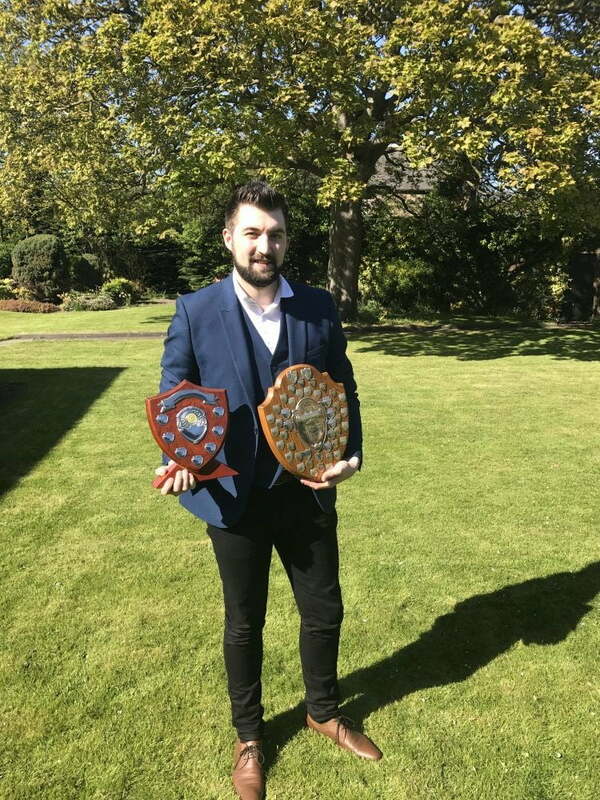 I am delighted to announce that I won the Harold Macmillan Shield for 1st place in the Stage Competition and also the Stuart Leith Shield for 2nd place in the close-up competition! All competitors were great and it was a tight competition. I was very happy with my performances and also the tricks that I performed as most of them were original effects that I had created myself.